14 August 2013; UPS A300F4-622R; N155UP; flight 1354; Birmingham, AL: The aircraft was on a domestic cargo flight from Louisville, KY (SDF) to Birmingham, AL (BHM), crashed and burned during a landing attempt. 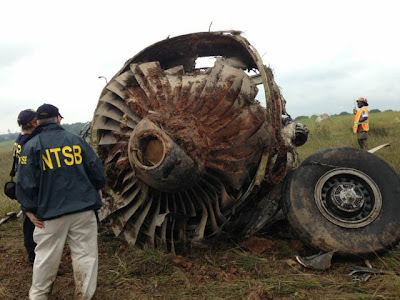 The aircraft was destroyed in the crash and subsequent fire, and both pilots were killed. There were no other occupants, and no one was killed or injured on the ground. 26 April 1994; China Airlines A300-600; Nagoya, Japan: All 15 crew and 249 of the 264 passengers were killed. 16 February 1998; China Airlines A300-600; near Taipei, Taiwan: All 15 crew and 182 passengers were killed, as were seven people on the ground. 12 November 2001; American Airlines A300-600; Queens, New York: All nine crew members and 251 passengers on the aircraft were killed, as were seven people on the ground. 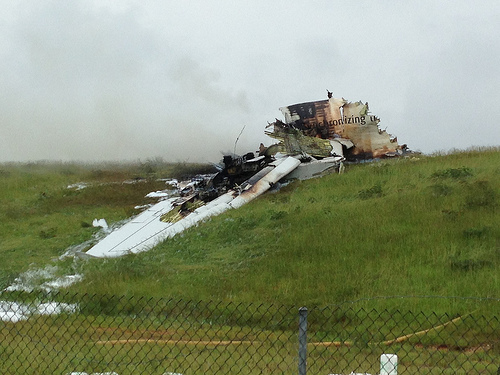 This is the second fatal crash involving a UPS aircraft. On 3 September 2010, a UPS 747-400 aircraft crashed in Dubai, UAE, killing both pilots. 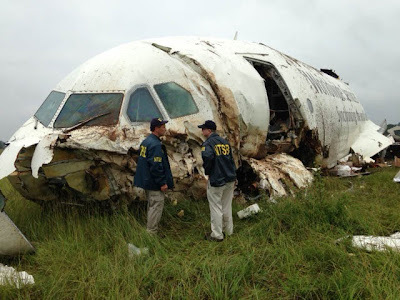 UPS had two other accidents that destroyed aircraft, but did not kill any crew members. The first was a 1985 crash of a Swearingen SA227 at London, KY on 31 January 1985, and the second was due to a fire that started shortly before the aircraft landed in Philadelphia, PA on 8 February 2006.